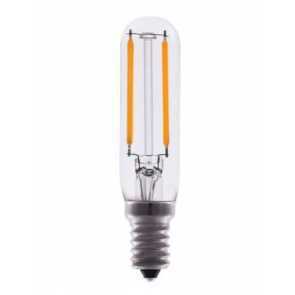 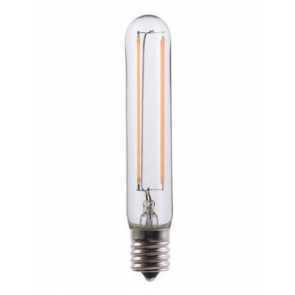 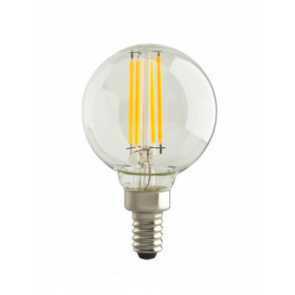 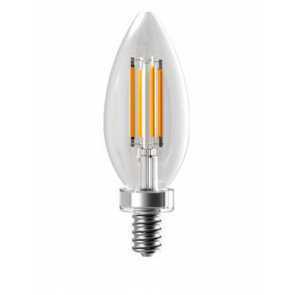 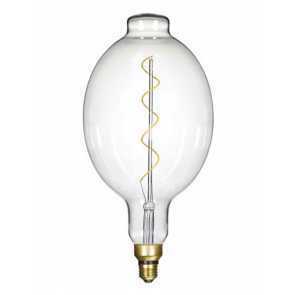 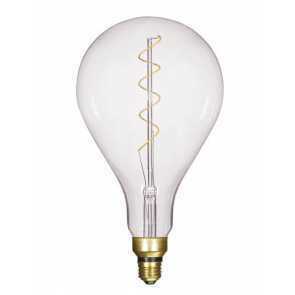 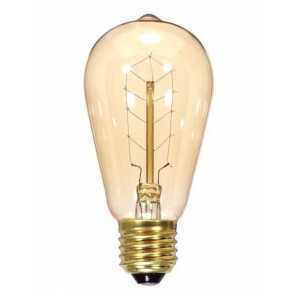 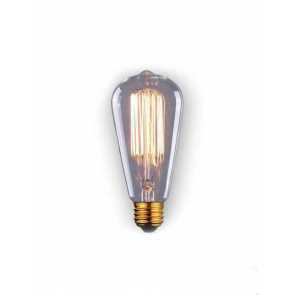 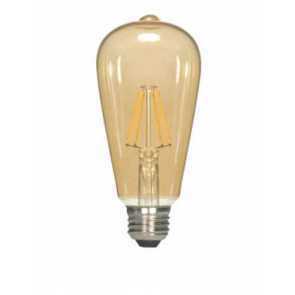 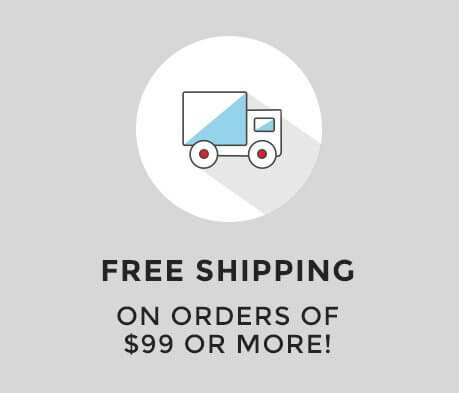 You will love the warm, soft light of our decorative LED filament bulbs. 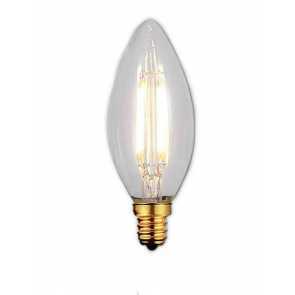 Great for use in exposed-bulb fixtures, vintage style light bulbs add to the atmosphere of any space, from private dining rooms and lobbies to public spaces like restaurants and coffee shops. 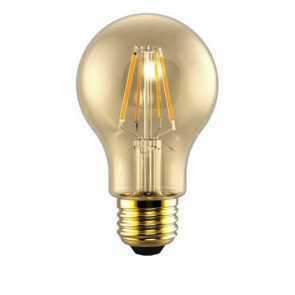 Designed to be purely decorative, and ranging from reproductions of Thomas Edison’s first light bulb to oversized antique bulbs, vintage bulbs add a unique touch and a ‘wow’ factor to any space… try them, and be prepared to be showered in compliments. 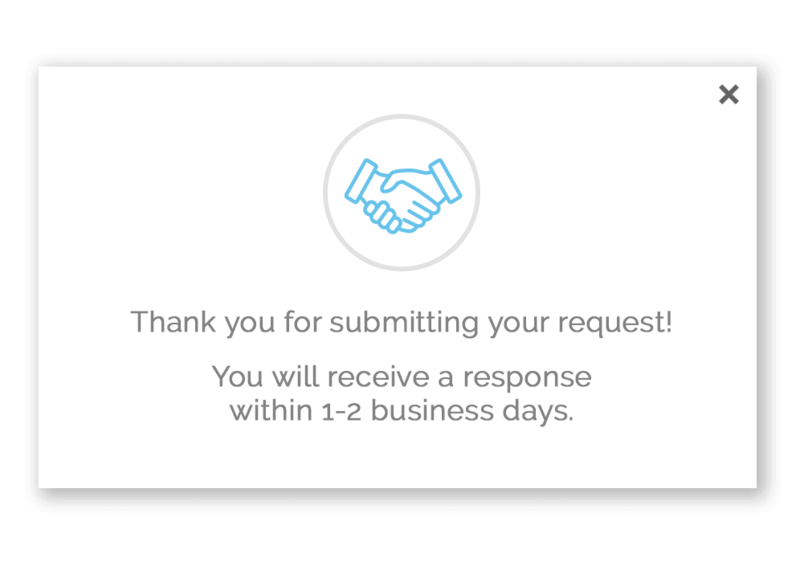 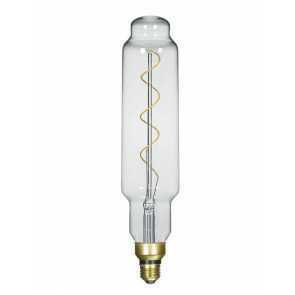 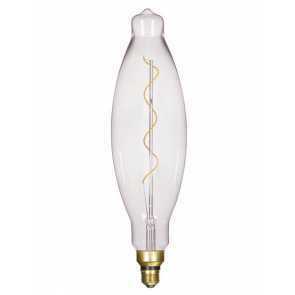 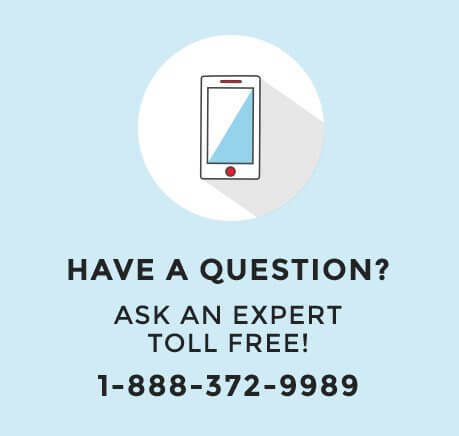 Filament bulbs are a perfect solution for dining room lighting, living room lighting, and commercial lighting projects.